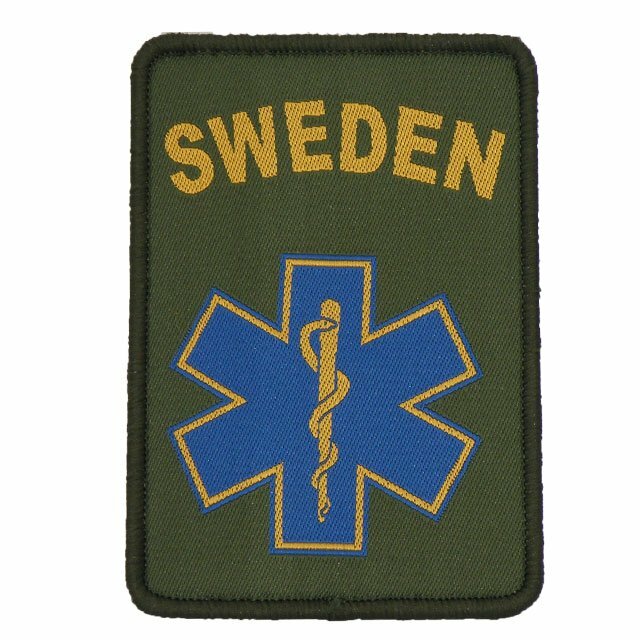 The SWE MEDIC Hook Patch is a product in highest quality and is unique in design. Quite a few of them has gone to servicemen in Afghanistan etc (non BOA). 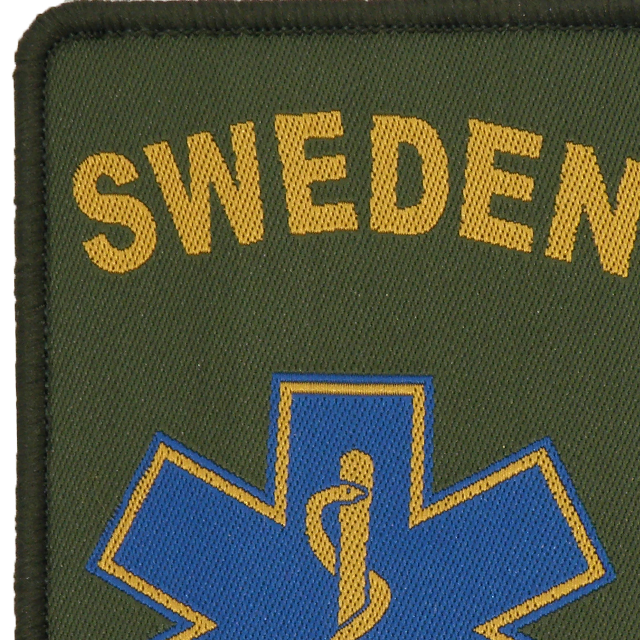 The patch features the yellow text SWEDEN in an arc over the "Star of life" symbol were the Swedish blue and yellow colors match on a military green background and has easy fastening with full hook backing. 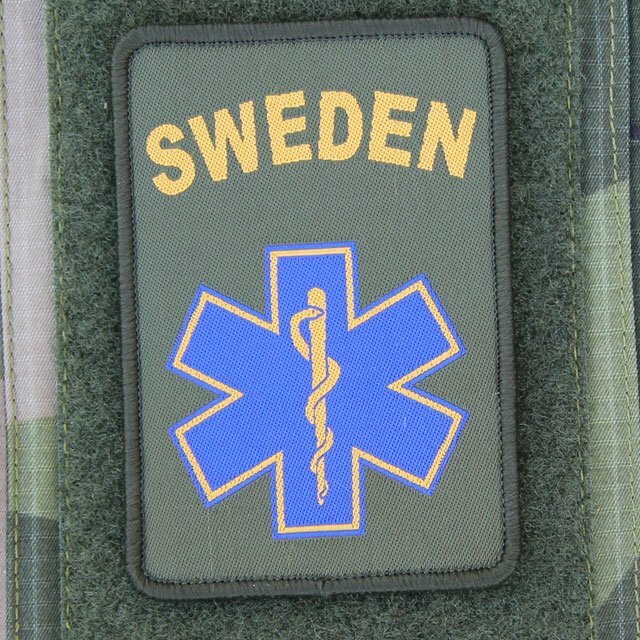 This patch is truly made in honor of all Swedish medics out there! 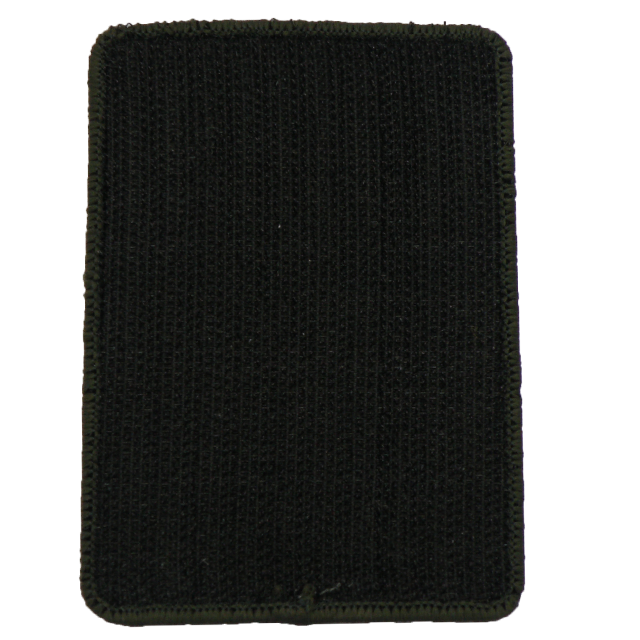 Regulated approved Size 9,5 x 6,5 cm.